Our openness owes much to our forebears – the Baptists of Hampstead – who, in the nineteenth century, worshipped in an upstairs room of a house on Holly Bush Hill. 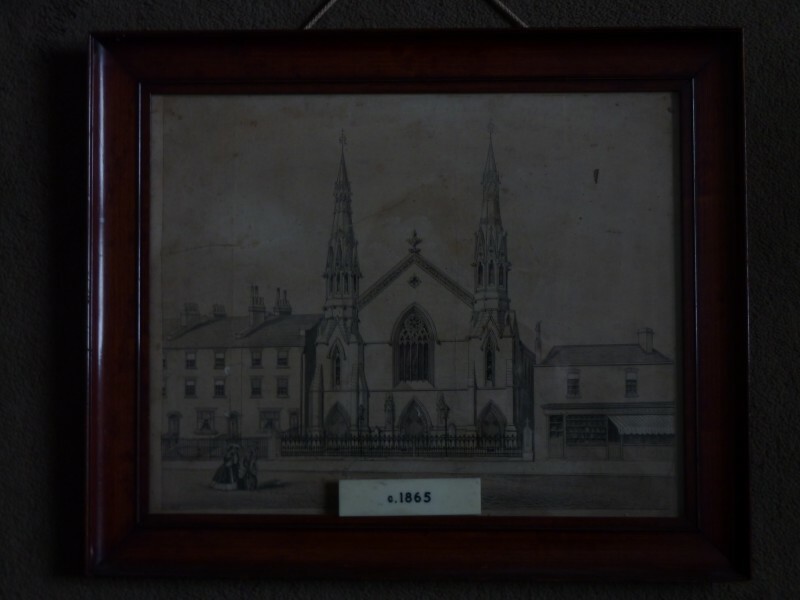 There in 1825 the church decided to open its Communion Service to all believers (whether baptised as believers or not), even though this sadly led to some setting up a rival ‘Strict Baptist Church’ in New End. So for us, ‘openness’ is a word which should characterise our church today. We welcome all seekers after God’s truth, whatever their race, creed or sexuality. 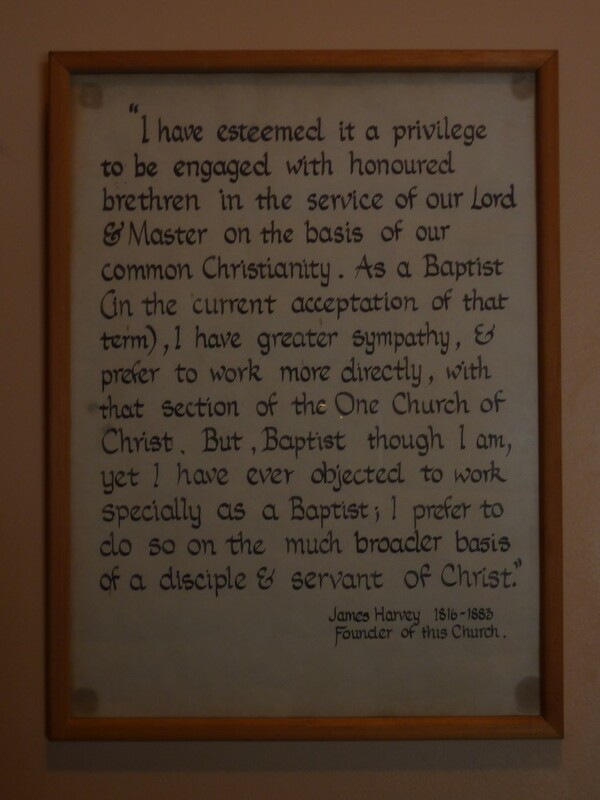 We owe our building (which opened in 1861) not least to the generosity of James Harvey – a London merchant and deacon of Bloomsbury Central Baptist Church – who, recently widowed, moved out of the city to Hampstead for the sake of his young son’s failing health. As a ‘Thank You’ to God for his son’s subsequent recovery, he bought what was then a plot of land used as a fruit and vegetable garden and set about the building of what was to become Heath Street Baptist Church. Whatever else we are, we try not to forget that our current ‘home’ is a “Thank You” to God. Long may it be so!